Why Self Healing is Important for Healers? Read moreWhy Self Healing is Important for Healers? Myths and Facts about the Reiki. 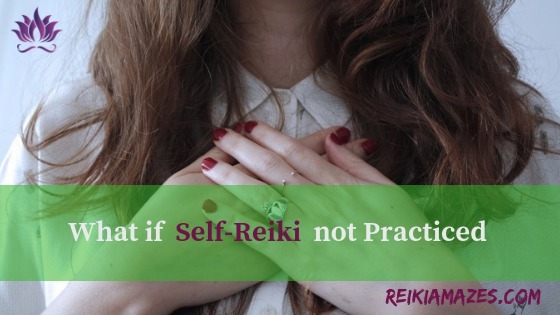 Read moreMyths and Facts about the Reiki. 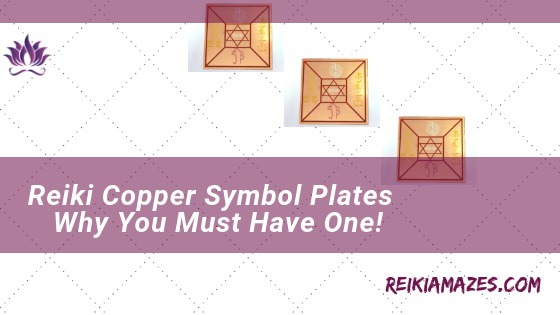 Reiki Copper Symbol Plates – Why You Must Have One! 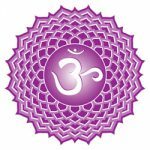 Read moreReiki Copper Symbol Plates – Why You Must Have One! Read moreWhat to do when Reiki does not flow?